This entry was posted in Design and tagged 360 Magazine, 6lack, Bea miller, Celebrity, entertainment, fashion, hip hop, hollywood records, music, music video, New Release, pop, rapper, record, singer, single, songwriter, style, Vaughn Lowery on April 12, 2019 by wp360mag. Today, Justin Roberts drops his new single and video entitled, Way Too Much. It features Justin alongside of influencer Jordyn Woods as well as model Sofia Jamora. In the video, the trio plays life-sized dolls being assembled and packaged in a toy factory. Justin is managed by Post Malone’s manager, Austin Rosen. This entry was posted in Design and tagged 360 Magazine, 6 figures, Austin rosen, beauty, Celebrity, culture, entertainment, fashion, female model, Jordyn Woods, justin Roberts, Kardashian, kuwtk, Kylie Jenner, la, lifestyle, Los Angeles, Miami, music video, next models, Post Malone, reality star, recording artist, social media, Sofia Jamora, style, top model, Vaughn Lowery, way to much, Wilhelmina models on April 12, 2019 by wp360mag. 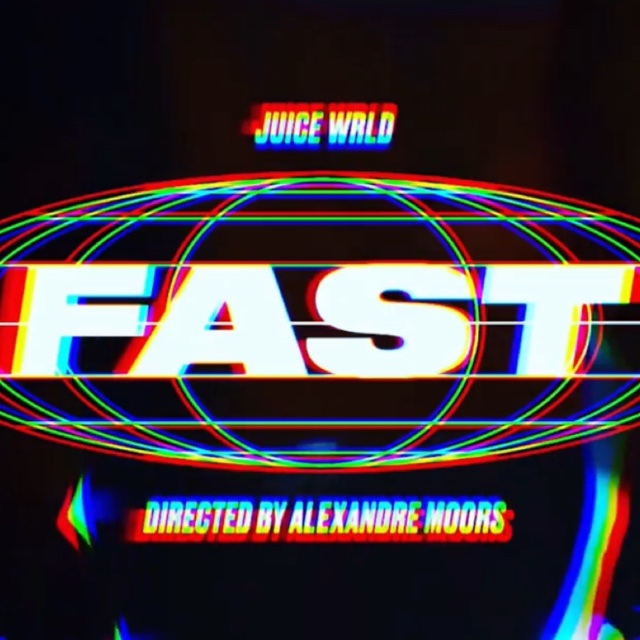 This entry was posted in Fashion + Music and tagged 360, 360 Magazine, April Bussey, artist, Death Race For Love, fast, Juice WRLD, music, music video, Vaughn Lowery on April 9, 2019 by wp360mag. This entry was posted in Uncategorized and tagged 360, 360 Magazine, April Bussey, boogie, debut album, entertainment, Everything for Sale, music, music video, Slydive, Vaughn Lowery on April 9, 2019 by wp360mag. Last month, pop singer/songwriter Gabe Kubanda released his new single “Damn Plans.” Today, you can watch a music video for the track, one that shows how everyone has had a hard time figuring themselves out, no matter the decade. “The video goes through multiple time periods (80’s, 90’s, grunge era, emo era, modern day),” says Kubanda. “We’re all trying to figure ourselves out through the different decades and trying to find our place in the world, whether that be trying to fit in by dressing in the appropriate fashion for the era, or with a certain group of friends, etc. In the end, and after multiple attempts, the guy gets the girl by finally just being himself.” “Damn Plans” is about changing your thought process. Not getting stuck in the hamster wheel of negative “shoulda-coulda-woulda” thoughts and emotions, and learning to be OK with not having everything figured out just yet. Make some new plans and ideas to become the person you want to be. Make some new mistakes and learn from them, but stop repeating those “same mistakes” over and over again. As an international touring artist, Kubanda knows a thing or two about having big plans. He launched his concert company Epic Proportions Tour in 2011, hitting the road in an old school bus powered by used vegetable oil. The singular goal was to bring national recognition to upcoming bands. Now, surpassing 650 concerts and 22 tours (including the US, Australia, and Europe), Kubanda still finds the time to steadily release catchy, indie-pop gems. 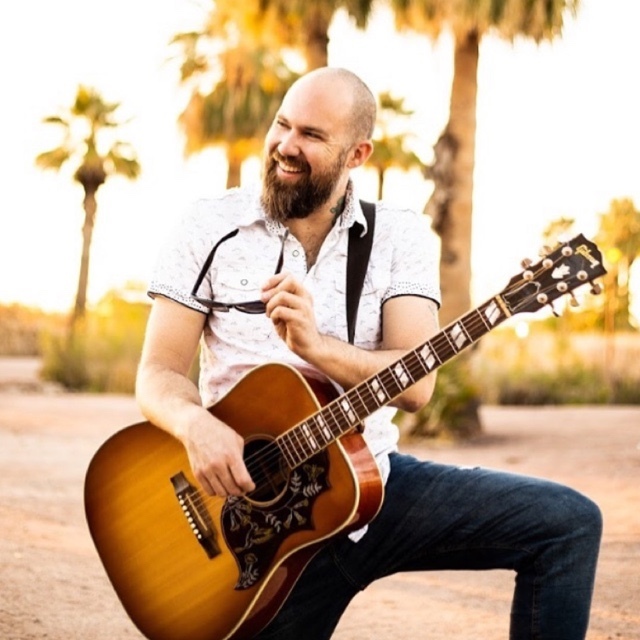 Kubanda got his first taste of success after being a featured cast member on VH1 Classic’s: Rock N Roll Fantasy Camp reality show. That experience soon evolved into opportunities to tour/perform at Vans Warped Tour, Summerfest, SXSW, CMJ Festival, NAMM and many more. As if there wasn’t enough on Kubanda’s plate, he recently launched EduMusication, a non-profit program that promotes the importance of music education to high school and college students. The crew spends time inspiring the music students in their classrooms, providing live performances, workshops, and lectures. This entry was posted in Uncategorized and tagged 360, 360 Magazine, April Bussey, artists, Damn Plans, EduMusication, entertainment, Gabe Kubanda, indie-pop gems, international artist, music, music video, new, non-profit, single, touring artist, Vaughn Lowery on April 2, 2019 by wp360mag. Critically acclaimed, buzzing LA based, New York born rock band The Score – Eddie Anthony and Edan Dover – share the music video for their new single “Dreamin” [feat. Blackbear]. Watch it HERE. “Dreamin” stands out as a favorite from the group’s new Pressure EP—available HERE via Republic Records. Not only did it rack up 5 million cumulative streams, but it also attracted critical acclaim with Billboard praising its “uplifting lyrics with a thunderous synth-pop sound.” Next up, they return to the road on The Pressure Tour this spring. It kicks off April 27th at In The Venue in Salt Lake City, UT and rolls through major markets coast to coast, concluding at The Troubadour in Los Angeles on May 17. LostBoyCrow and OVERSTREET round out the bill as support. Check out the full itinerary below. The group will be on the road in support of their recently released Pressure EP. The six tracks have already tallied a cumulative total of 40 million streams and counting as the duo regularly averages nearly 3 million monthly listeners on Spotify. Songs like the latest single “Dreamin” [feat. Blackbear] will undoubtedly explode from the stage night after night on the road. New York-born and Los Angeles-based duo The Score stand out as a fiery genre-defying phenomenon, incinerating the lines between rock, pop, indie, and electronic. Powered by ubiquitous anthems such as “Oh My Love,” “Legend,” and “Unstoppable,” the boys racked up nearly 800 million cumulative streams within three years’ time over the course of two EPs—Unstoppable and Myths & Legends—and a 2017 full-length debut, ATLAS. As they ignited venues across North America, in addition their music has been used in campaigns for Jeep, NBA, and beyond. 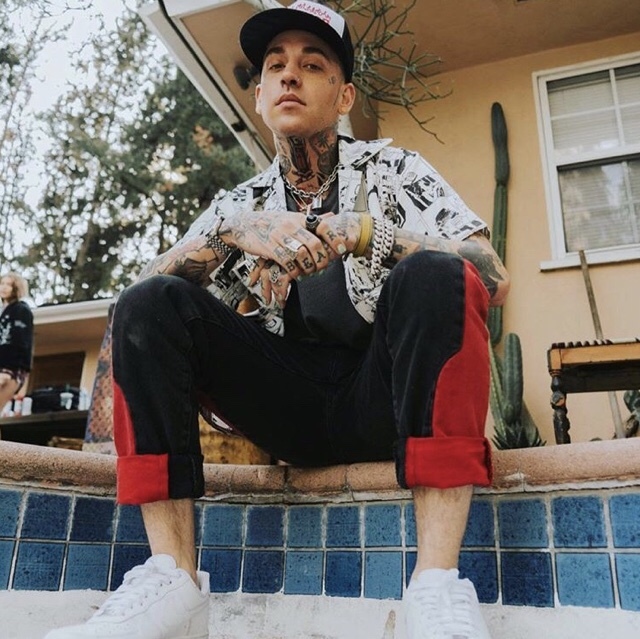 This entry was posted in Uncategorized and tagged 360, 360 Magazine, April Bussey, blackbear, critically acclaimed, Dreamin, duo, entertainment, Los Angeles based, music, music video, New York born, The Pressure Tour, the score, tour, Vaughn Lowery on March 30, 2019 by wp360mag. DJ Snake and Eptic have teamed up on a new song, “SouthSide,” which is released today via Geffen Records and available from all digital partners. 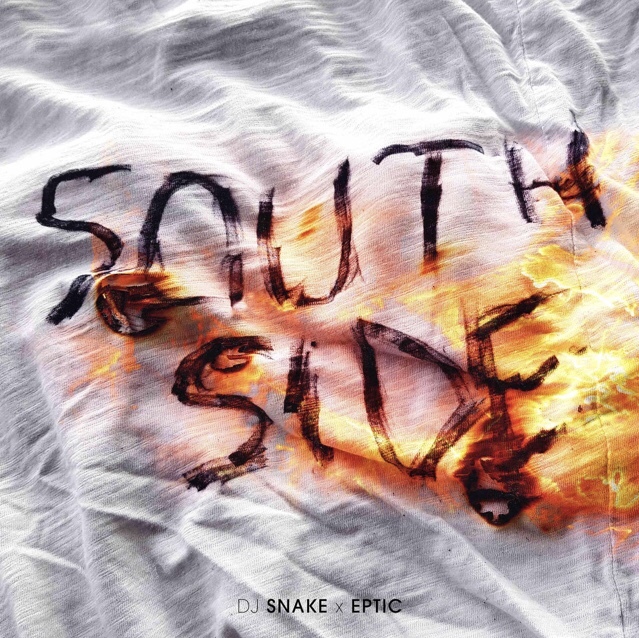 Listen to “SouthSide” by DJ Snake and Eptic HERE. DJ Snake’s previous single “Taki Taki,” featuring Selena Gomez, Ozuna, and Cardi B, shot to No. 1 on iTunes in 25 countries, continuing his track record of global hits, from “Turn Down for What” to “Let Me Love You” to the club smash of last summer — his India-inspired “Magenta Riddim.” The video for “Taki Taki” is the sixth-fastest music video of all time to hit 100 million views on YouTube. Visit http://djsnake.com/tour/ for upcoming tour dates, which include appearances at Coachella on April 12 and April 19, and the sold out Pardon My French, featuring DJ Snake, Tchami X Malaa, and Mercer, at Red Rocks Amphitheatre in Denver on April 26. 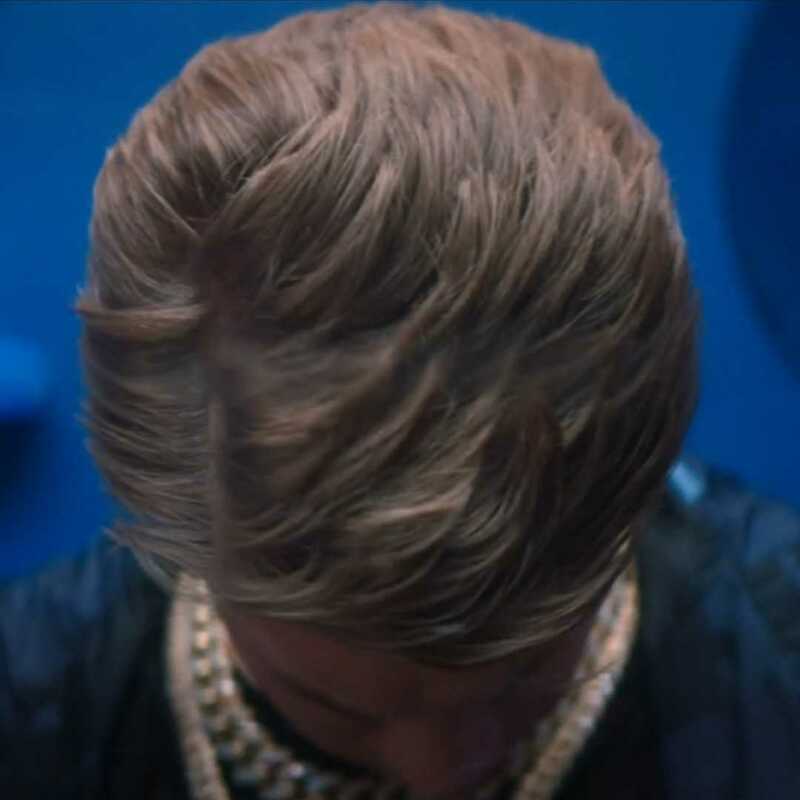 This entry was posted in Fashion + Music and tagged 360, 360 Magazine, apple music, Dillon Francis, DJ Snake, Eptic, Geffen records, iTunes, Madison Smushkevich, music video, SouthSide, spotify, tour, Vaughn Lowery, vevo, YouTube, Zomboy on March 22, 2019 by wp360mag. 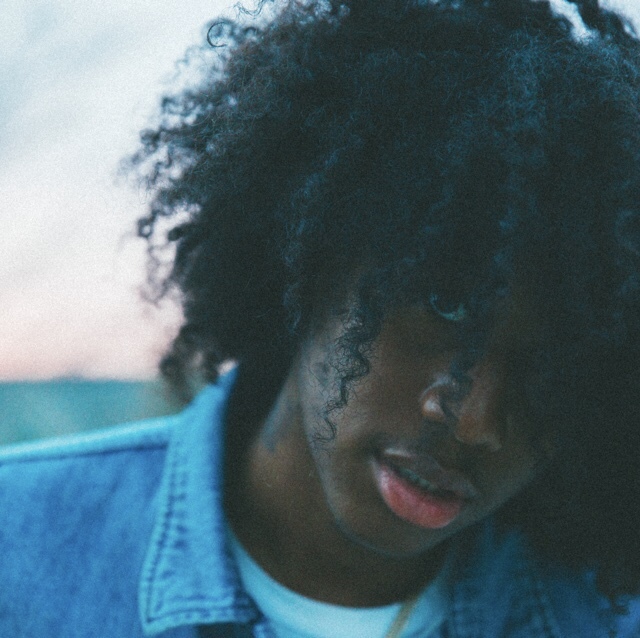 Today, Lil West shares the visuals for his rising hit single “Somedays.” Watch it HERE. The song remains a standout from his brand new Vex Part 1 EP—available HERE via Nomad Music. The seven-song collection arrived to widespread critical acclaim just last week. HotNewHipHop described it as“impressive, genre-blending,” . The project as a whole has already put up numbers with almost 2 million cumulative streams. This entry was posted in Uncategorized and tagged 360, 360 Magazine, apple music, ep, HotNewHipHop, iTunes, lil west, Madison Smushkevich, music video, somedays, spotify, Vaughn Lowery, vevo, Vex Part 1, YouTube on March 21, 2019 by wp360mag. History-making multiplatinum Dallas, TX artist Post Malone releases the highly anticipated visual to “Wow” today. 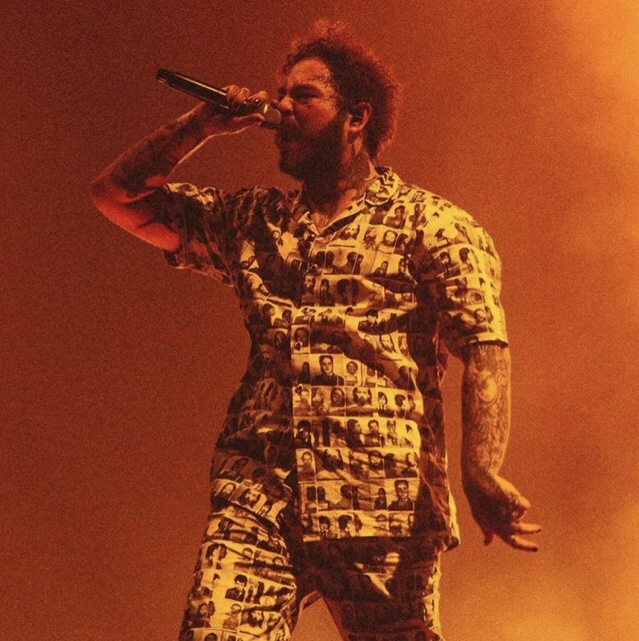 This entry was posted in Fashion + Music and tagged 360, 360 Magazine, apple music, iTunes, music, music video, Post Malone, spotify, Vaughn Lowery, vevo, visual, Wow, YouTube on March 21, 2019 by wp360mag. Today blackbear has released an official music video for ‘HIGH1X,’ the second single from his forthcoming album ANONYMOUS due April 26th on Beartrap/Alamo/Interscope Records. 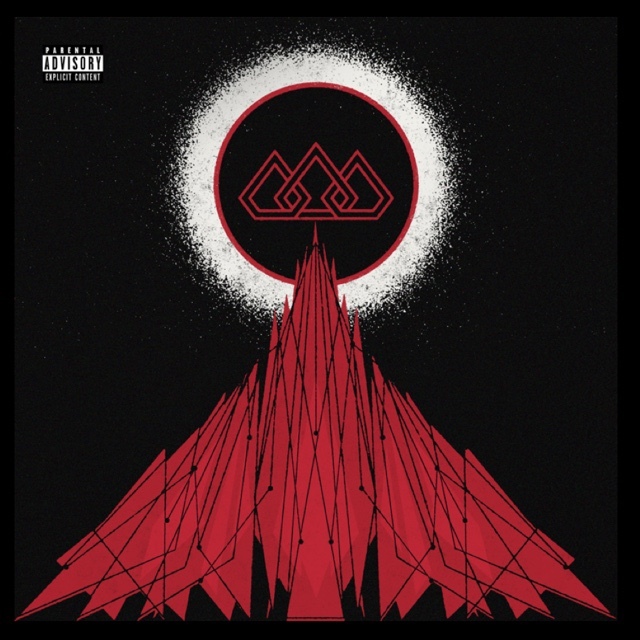 This entry was posted in Uncategorized and tagged 360, 360 Magazine, album, anonymous, apple music, blackbear, HIGH1X, iTunes, Madison Smushkevich, music video, spotify, tracklist, Vaughn Lowery, vevo, YouTube on March 21, 2019 by wp360mag.